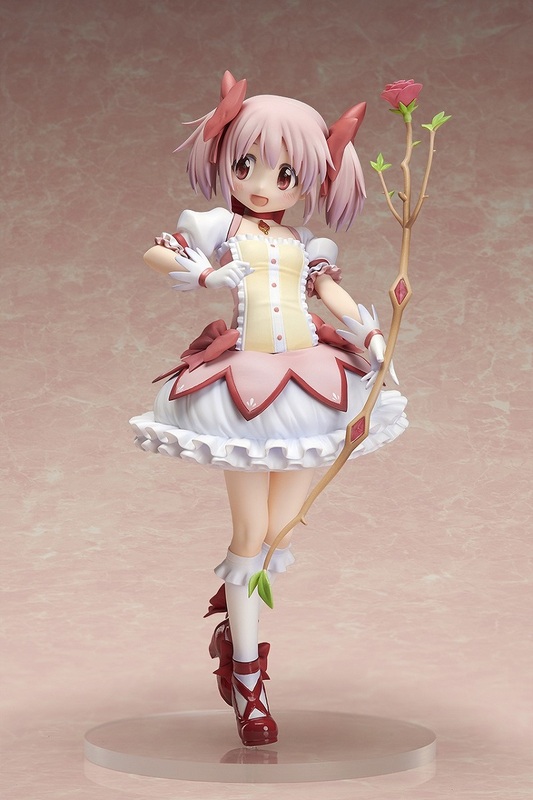 There's limited quantity of Madoka Kaname Puella Magi Madoka Magica Magia Record Figure available at this price. Order now before they're gone! 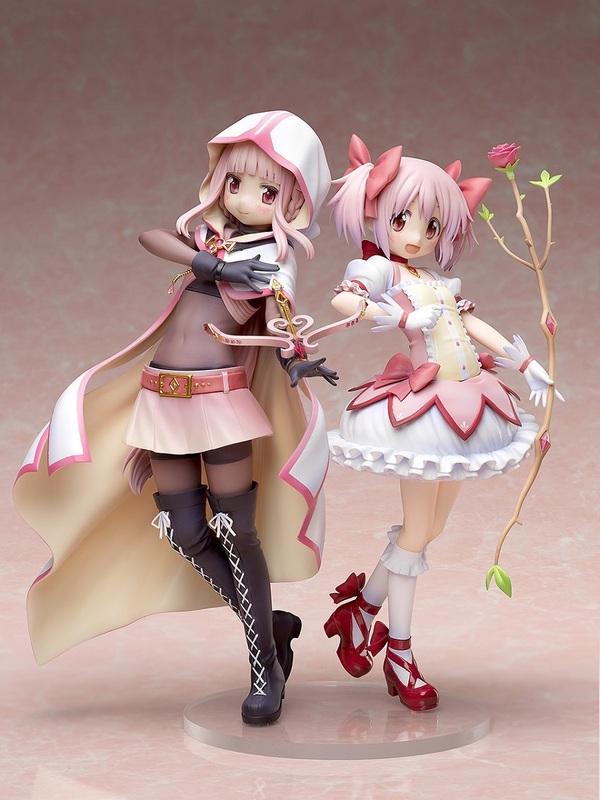 From the popular mobile game Magia Record, Puella Magi Madoka Magica ☆Side Story, comes the Iroha Tamaki and Madoka Kaname 1/8 scale figures! 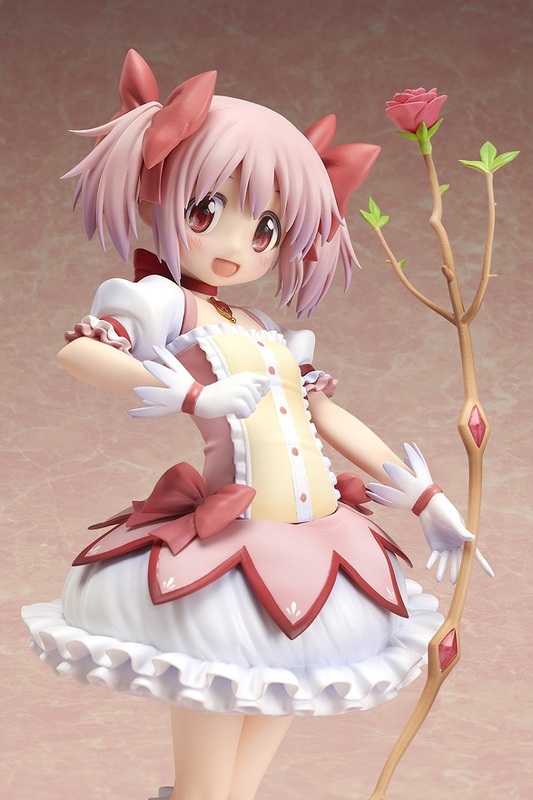 Designed based on the exclusive illustration created by artist aokiume, the vibrant warm colors really bring out the beauty of Madoka. 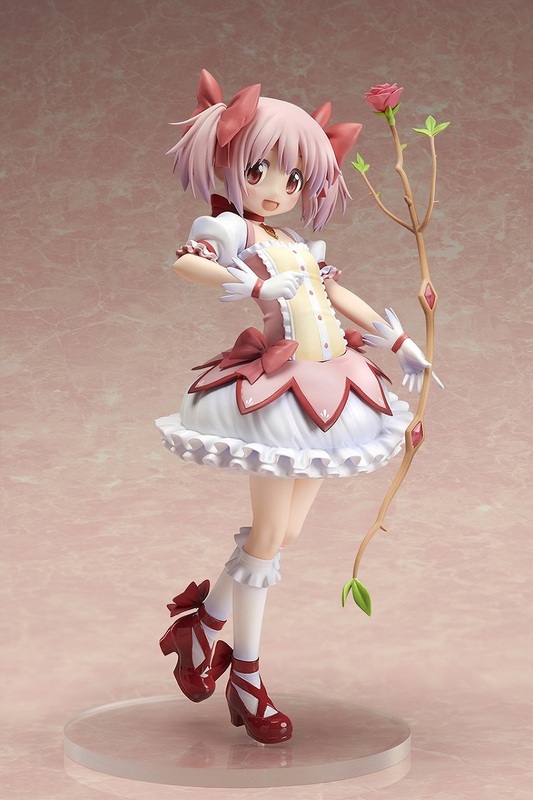 This figure perfectly recreates Madoka’s bright smile as well as her beautiful flowy outfit. 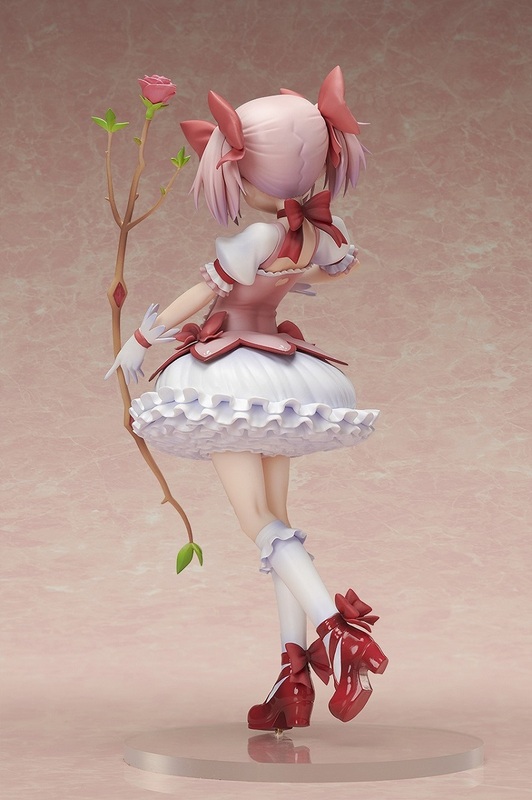 Moreover, an exclusive base also comes with the purchase of Iroha Tamaki figure so you can style and display them side by side! Don’t wait, get yours today!